Which hues are right for your home? Opt for easy with James Hardie’s ColorPlus® Technology. 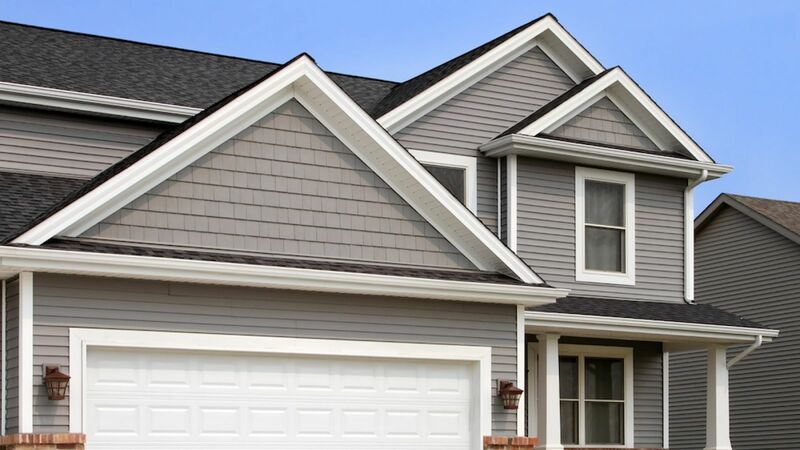 Our siding comes pre-finished in an artful array of durable, fade-resistant colors sure to bring more color to your life. Click below to learn more about the various colors and designs offered.